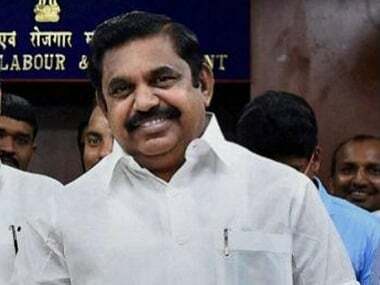 There is no room for family rule and graft under the AIADMK regime, Tamil Nadu chief minister Edappadi Palaniswamy said on Wednesday. 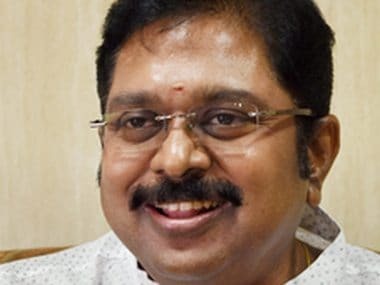 Continuing to put up a brave front despite a revolt by Chief Minister K Palaniswamy-led camp, beleaguered ruling AIADMK (Amma) deputy chief TTV Dinakaran on Monday exuded confidence of uniting the party and getting back its 'two leaves' symbol. 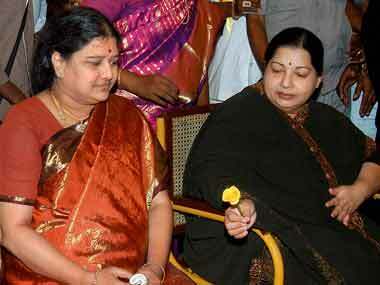 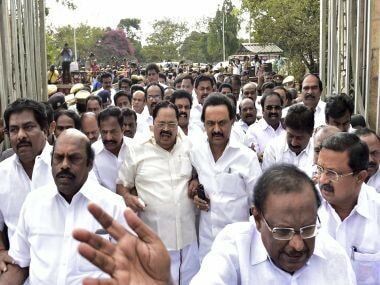 Tamil Nadu activists must have the courage to confront draconian laws of AIADMK govt, subaltern politics in the state. 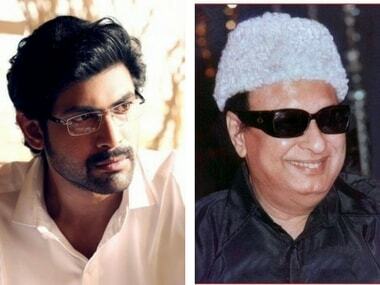 Rana Daggubati's film Nene Raju, Nene Mantri's Tamil version named Naan Aanaiyitaal is inspired from a hit song from MGR's Tamil film, Enga Veetu Pillai. 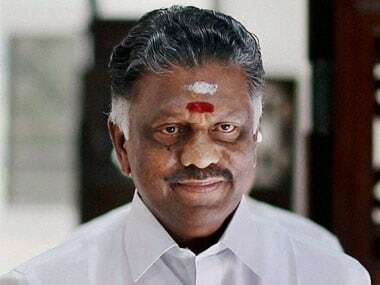 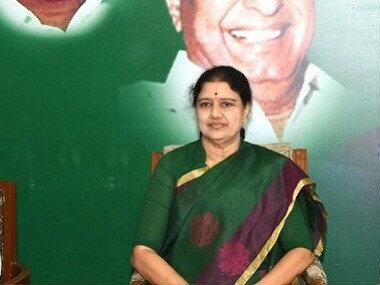 Leader of rival AIADMK faction O Panneerslevam on Tuesday again voiced his opposition to party chief V K Sasikala, saying their "basic principle" was that the party and government should not be in the hands of a family. 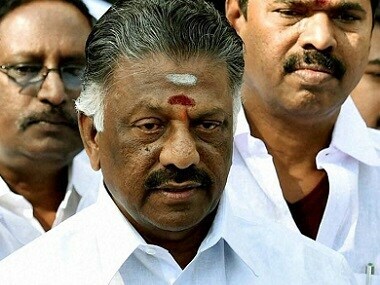 Here is a throwback on some of the most bizarre moments that we could recollect in the legislative assemblies across the nation. 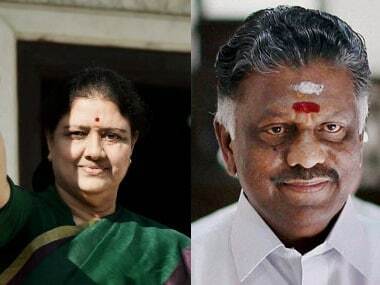 Sasikala may have party bigwigs and MLAs backing her, but her style of palace intrigue and backroom manoeuvres may lose their shine if it comes to the hustings.